Venue: King’s House Conference Centre, King’s Church, Sidney Street, Manchester M1 7HB. Who is the Externship for? We welcome our participants in all their, and our, diversity and aim to provide a safe, supportive and nurturing environment for all – in keeping with the ICEEFT Stance on Diversity. If you have accessibility or other needs that it would be helpful for us to discuss with you then please contact Sarah McConnell. Registration on the 1st day at 8.30 a.m. to finish 5.00 p.m. 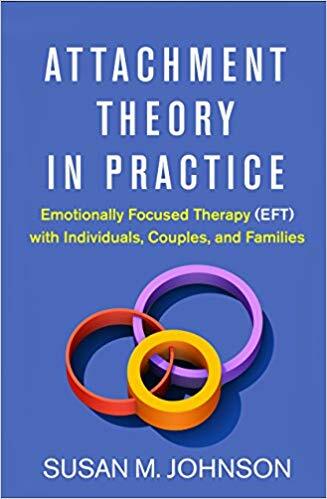 The following 3 days will run 9.00 a.m. – 5.00 p.m., with an optional Home Group from 8.30 – 9.00 a.m.
​All participants will receive a free copy of Susan Johnson’s latest book – Attachment Theory in Practice. ​If you would like to express your interest please email Sarah McConnell at info@conserarelationshipwellness.com. There are NO refunds except under exceptional circumstances and at the discretion of the organisers from 6 weeks before each module.